I can still remember the first time I ate tomatoes. It was my dad who allowed me to eat as one of my afternoon snack. I can’t figure it out why he gave me tomatoes for snack when he should give me some biscuits or cookies. However, I thank my dad for my first encounter with tomatoes. I didn’t like it first but eventually I began to love it. Moreover, I understand why he made me eat tomatoes at an early age because it is one of the healthiest foods that we can give to our bodies. 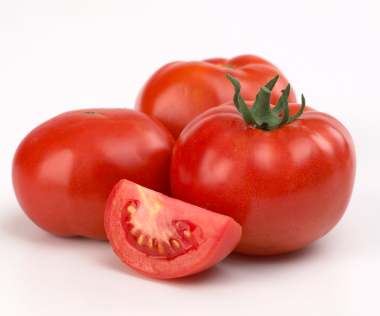 Tomatoes’ main nutrient is Lycopene, a powerful antioxidant that helps fight cancer. It is said to be effective in preventing prostate cancer and breast cancer because lycopene helps destroy the free radicals that damages our body.